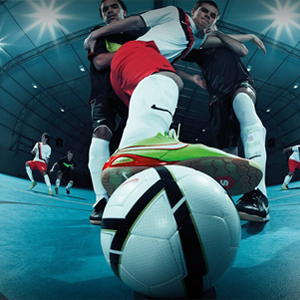 Kick off an excellent soccer program with Gecko’s quality NZ soccer goals. 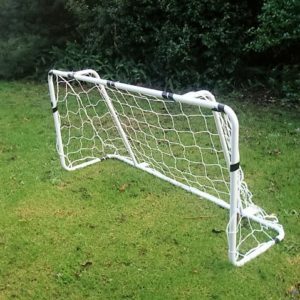 We supply soccer goals, futsal goals, soccer goal posts, soccer netting, replacement soccer nets and more. It doesn’t matter how big or how small your facility is, if it’s indoors or outside or if you have little players, big players or pro players- our soccer equipment is durable, professional and built to last. Don’t see what you need? Pass the ball to us and we will help you find the gear you require. Need to replace your rugby goal post pads or update your netball equipment? View our full product range today.